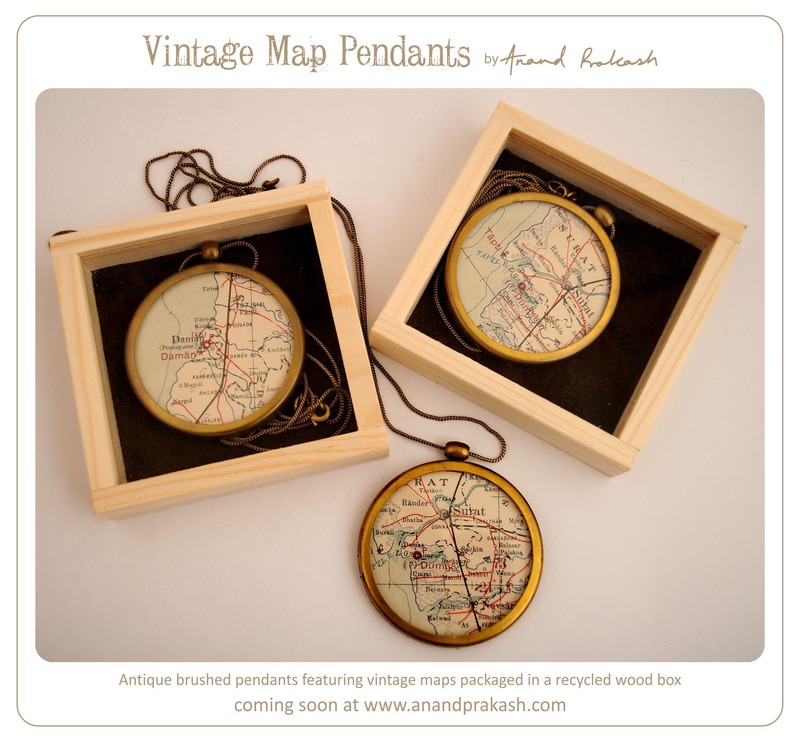 This entry was posted in Whats New and tagged Anand Prakash, Jewellery, Maps of India. Bookmark the permalink. Hello! Can I know the details of the pendant to purchase it e.g. size, material, cost. and also what will be the shipping prize if I have to buy it in India?